It seems like an unlikely marriage-Chicago (a notoriously cold Midwest city in the U.S.) and Caribbean culture. 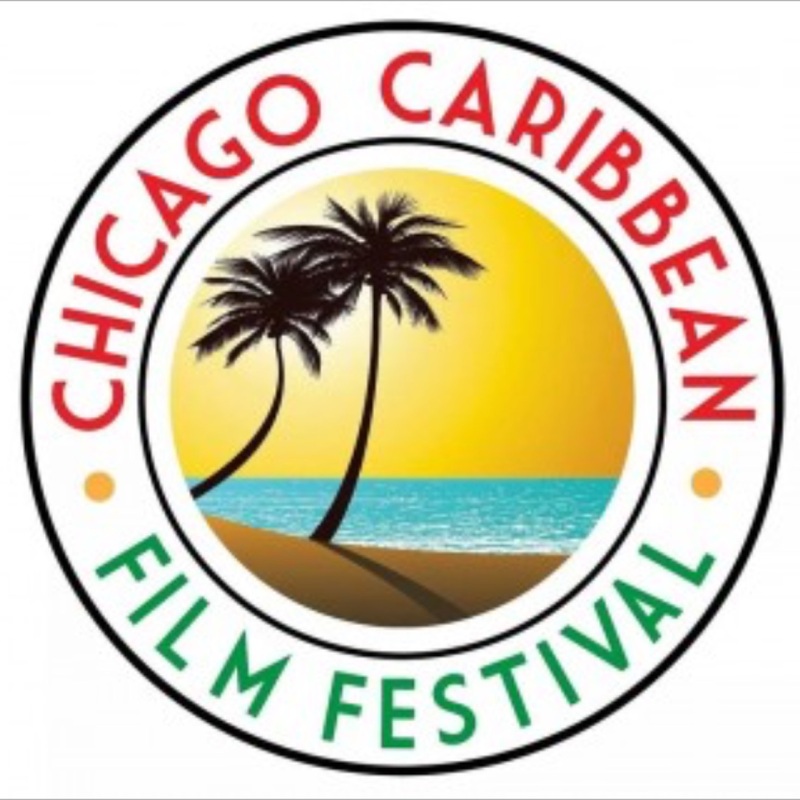 Yet, somehow, they have found a way to make this union work through the Chicago Caribbean Film Festival (CCFF) . This event is taking place in June of this year as part of the city’s Caribbean American Heritage Month celebrations. 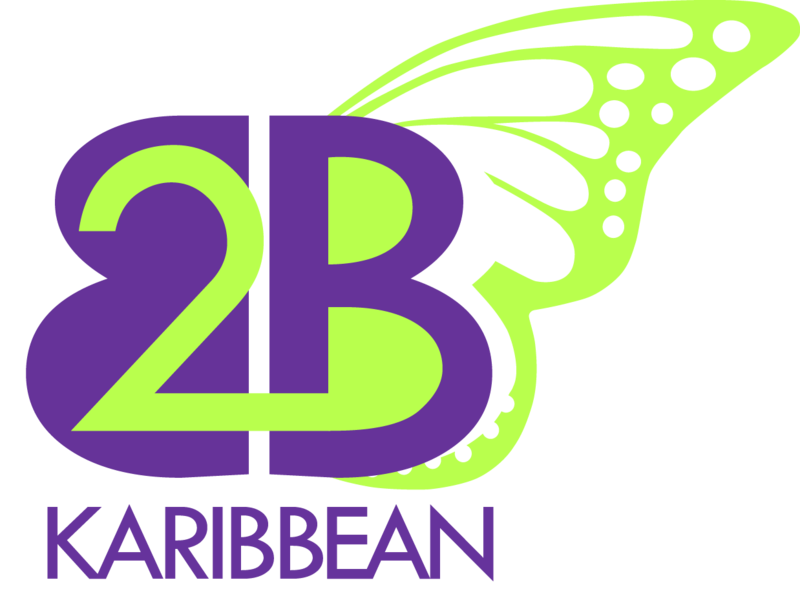 The 2BKaribbean team had the pleasure of speaking to Mr. Marlin Kirby, one of the key organizers of this event, to get more insights on what exactly the community can expect. 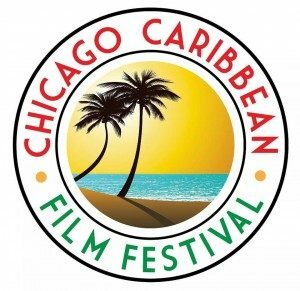 WHY A CARIBBEAN FILM FESTIVAL IN CHICAGO? This initiative is part of a wider group of activities under the National Caribbean American Heritage Month umbrella directed by the State of Illinois. 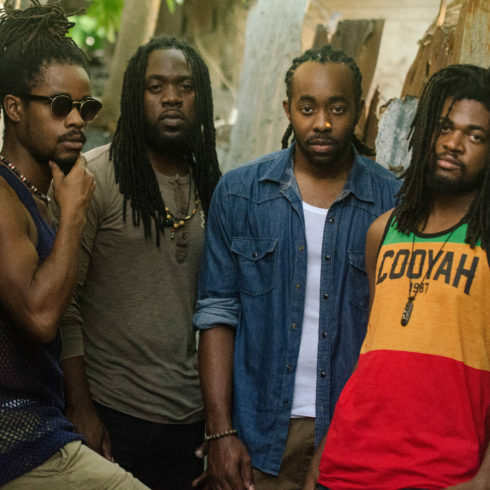 While putting together their strategic plan and annual calendar, the team recognized that there was a unique untapped niche to showcase Caribbean films especially in the Mid-West United States and so the idea was born and brought to life in 2015. 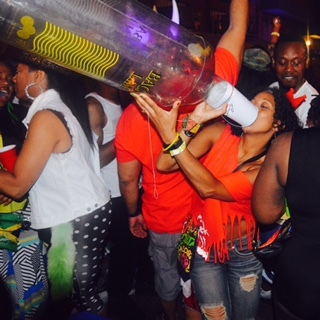 IS THERE A LARGE CARIBBEAN DEMOGRAPHIC IN CHICAGO? 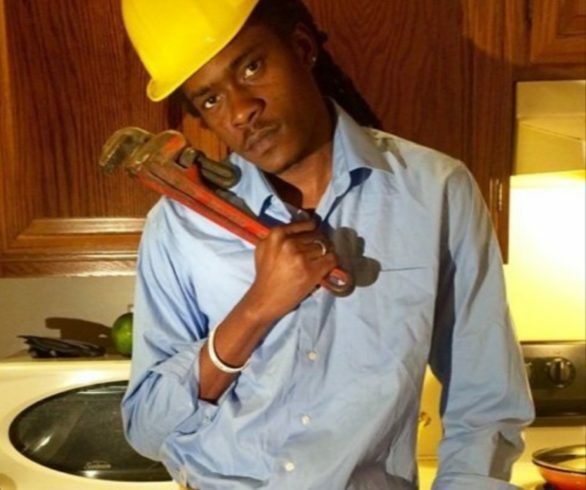 There are about sixty thousand (60,000) Caribbean nationals (of Jamaican ancestry) living in Chicago, but, they are spread out through the state. Mr. Kirby hopes to bring the Caribbean residents of the state together through the Caribbean American Heritage Month activities. For him, it’s a stepping stone to making their presence felt in the city. HOW HAS THE WIDER CHICAGO AUDIENCE RECEIVED THE FILM FESTIVAL? There is definitely an interest as is reflected in the exponential growth of this event from its inaugural year in 2015. In its first year, the committee received six (6) film submissions, while this year (2016) they received submissions for over fifty (50) films. There has been a strong interest from sponsors and vendors as well which should soon translate into active participation in the event. 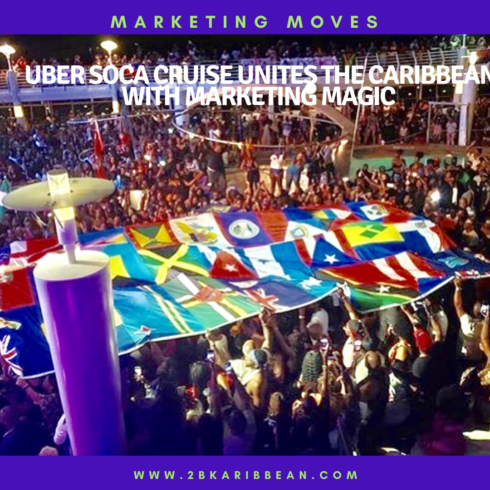 Collaboration with entities such as the St. Lucia Film Festival and the Houston Caribbean Film Festival has also helped to build traction for the Chicago event. Mr. Kirby and his team are playing an active role with the Houston Film Festival which will be screened the week after the Chicago event. WHAT IS THE SELECTION PROCESS FOR THE FILMS? Mr. Kirby laughed at the question and quite transparently admitted that the selection process is a bit fluid this early in the game. However, films that are entertaining and well put together per the committee’s standards, always rise to the top of the list. The team has also developed a partnership with the Bermudian film community who are very well known for their short films. Some of their films will also be screened at CCFF. There is also a strong emphasis on films that that tell the story of Caribbean Heritage and the complexity and diversity of the culture. 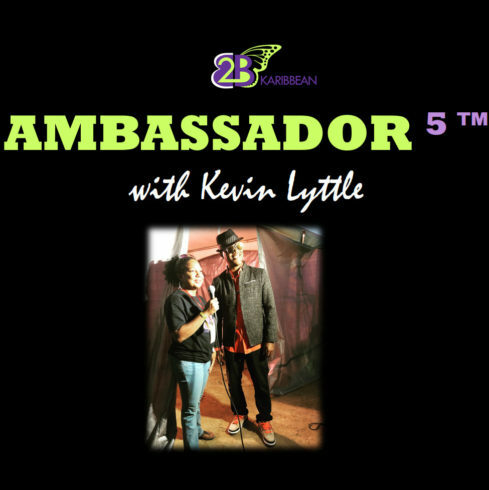 Per Mr. Kirby, Caribbean Americans rarely get a platform to display their work and as a result are often overlooked. The goal of this film festival, and others like it, is to close that gap, create a supportive community for Caribbean film directors and create a stage for them to tell the story of Caribbean culture to a broader audience. 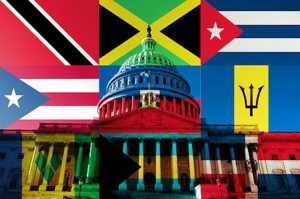 IS THIS EVENT PART OF A BROADER CARIBBEAN AMERICAN MONTH PROGRAM? 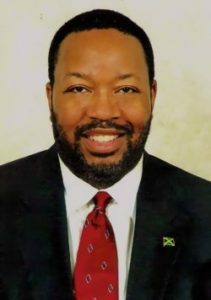 The city is still in the early stages of developing its Caribbean Heritage Month activities, but, in 2017 Mr. Kirby anticipates that the calendar will be very full. For this year, the emphasis is on making the Film Festival a memorable and quality event so that the community is motivated to become even more involved in all the Caribbean Heritage Month activities to come. HOW CAN THE COMMUNITY PARTICIPATE IN THIS EVENT? 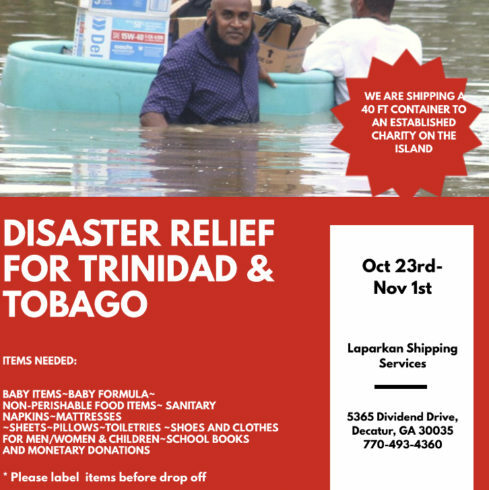 This initiative is under the umbrella of the Caribbean American Heritage Council of Illinois, a group that is always open for the community to volunteer their time, money and/or brain power. SOUND OFF: Which other major U.S. cities would you like to see a Caribbean Film Festival?